Home » Results » Club Championship! Day 1 Update – Zach Barbin takes lead in Championship flight. Zach Barbin takes lead firing a 75 in the Championship Flight. 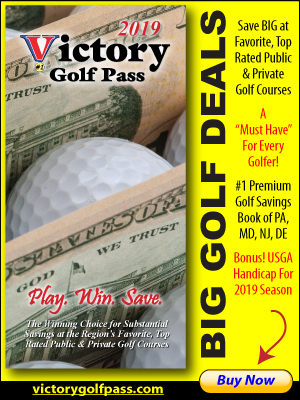 Open to any Member of Chesapeake Bay Golf Club and to any member of the Ladies or Men’s Golf Association. Brackets will be formed based on handicap. Each bracket to be within 6 strokes, if possible. Must have a handicap established. 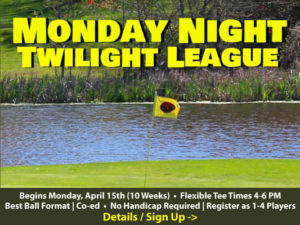 If no handicap, player will be considered a 0 handicap and be placed in Championship Flight. Stroke play in flight. All players will play without handicap. Flights off the handicap index of tee box and based on Rising Sun slope rating. Parking Spot (Champion) / Gift Cards for all flights. Awards following event.